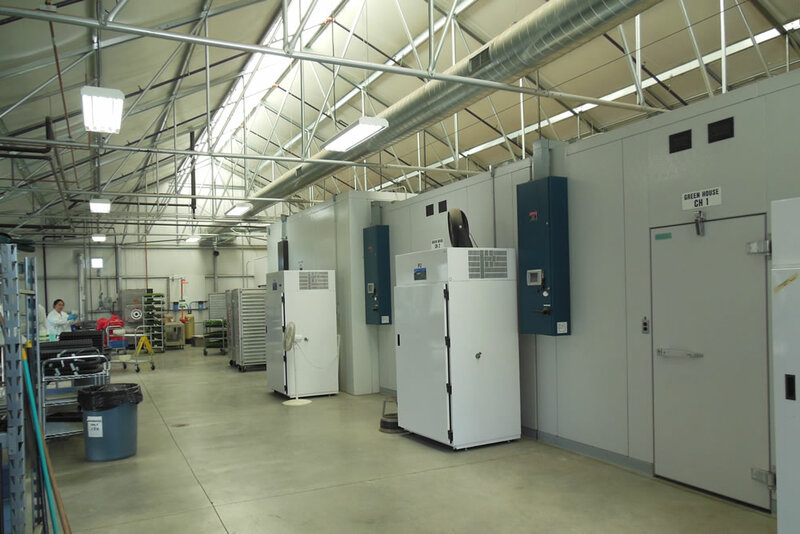 Archi’s Acres is an organization that teaches military veterans about how to start sustainable, hydroponic, greenhouse, organic farms. 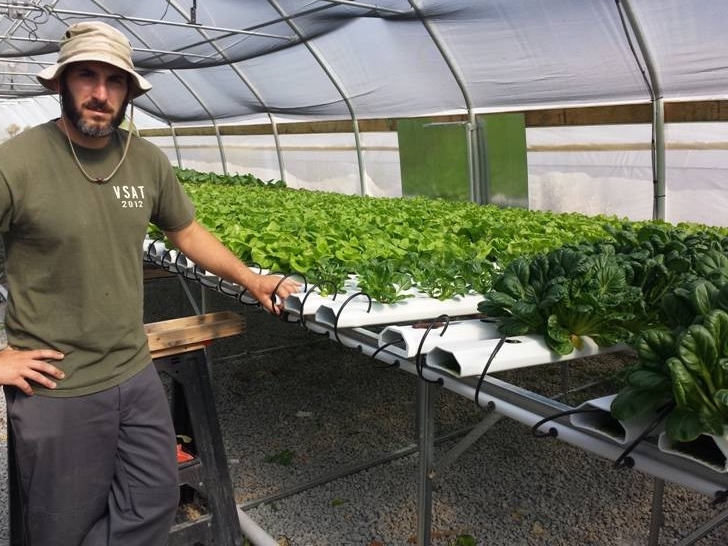 To reach out to these veterans and give a hand up (not a hand out), Colin and Karen Archipley created the Veterans Sustainable Agriculture Training (VSAT) program, an intensive six-week agriculture entrepreneur school. 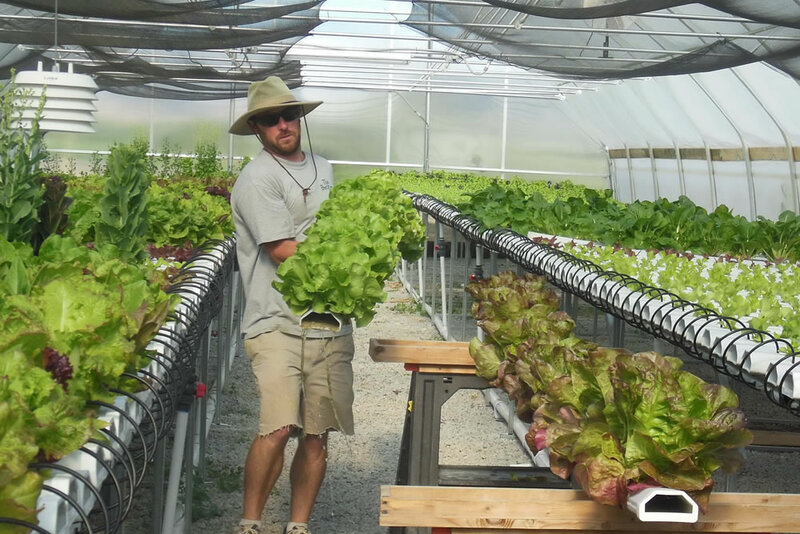 By making business opportunities available to veterans through farming, and capturing the entrepreneurial spirit with rigorous training, Archi’s Acres has helped countless veterans to pursue careers in farming nationwide. Pepper Creek Farms is currently producing leafy vegetables, primary lettuces and with an emphasis on Asian greens such as Bok Choy and Tatsoi, for example. 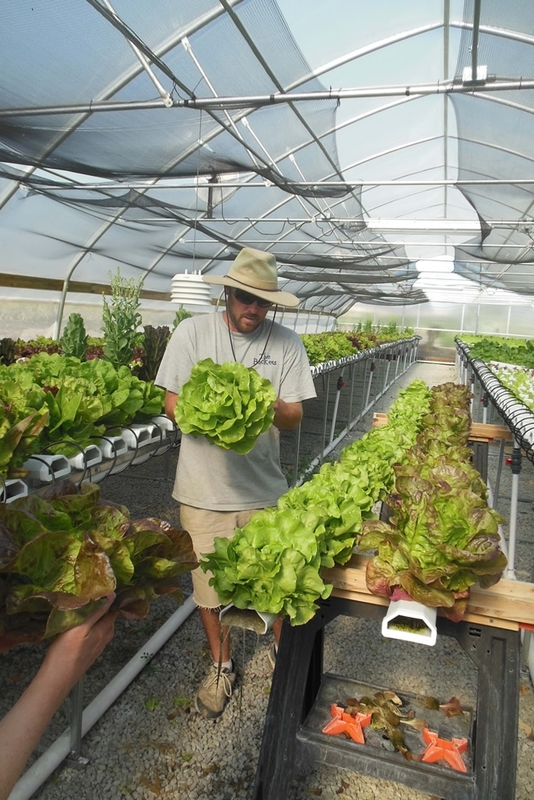 The farm also grows living lettuces with root balls, which means they can stay fresh and last up to three weeks, if watered properly and/or kept in the refrigerator.